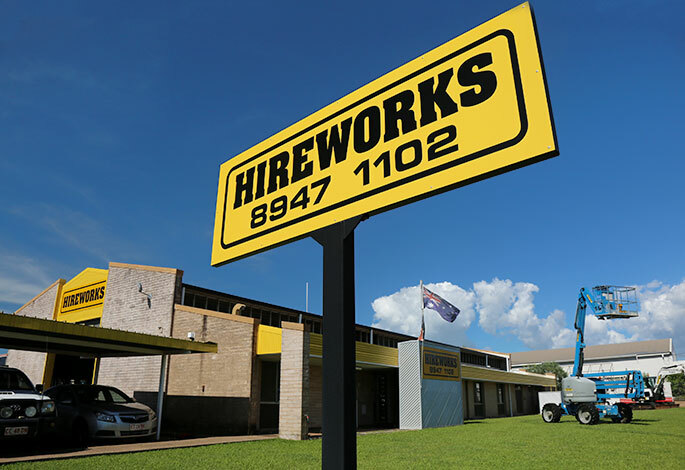 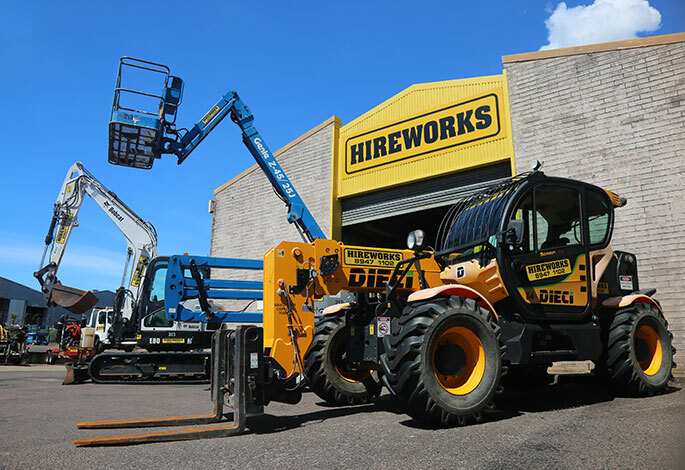 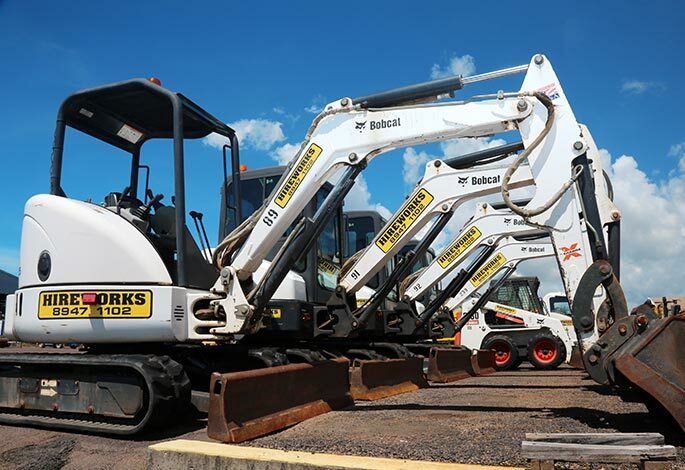 Hireworks is a Darwin-based equipment hire company with a broad range of dry hires available such as cleaning, earthmoving, concrete, gardening, fencing, welding and electrical equipment. 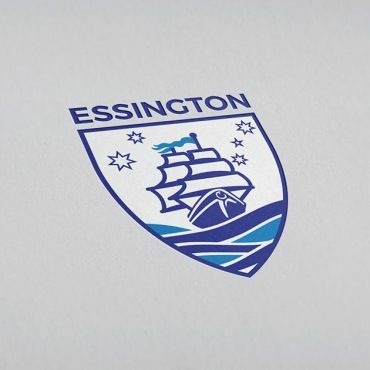 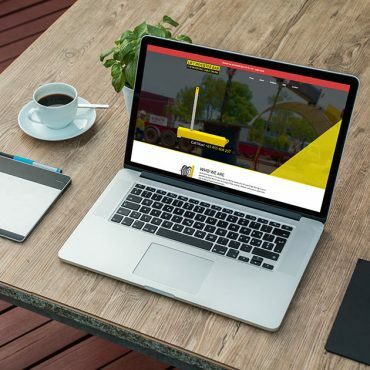 To develop an online e-commerce solution for their hire based products. 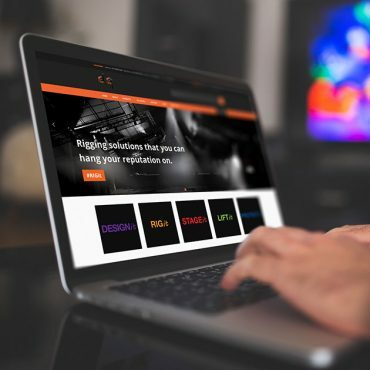 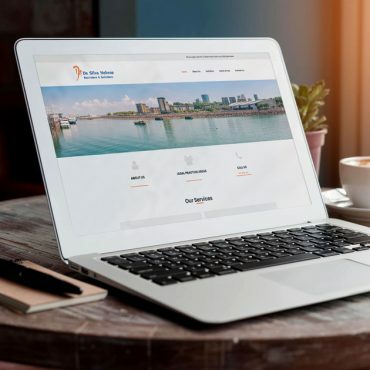 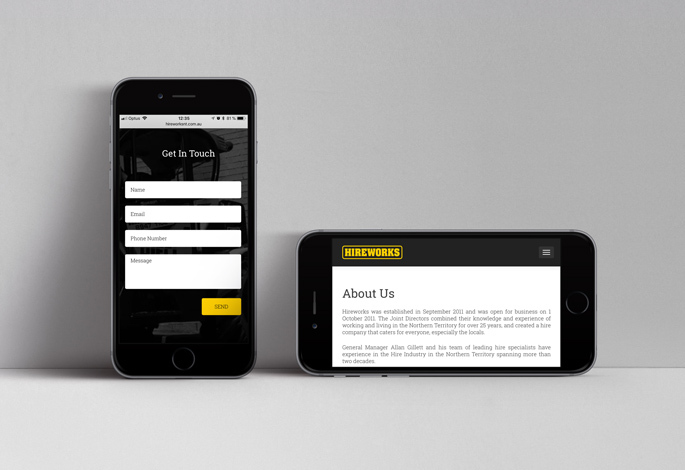 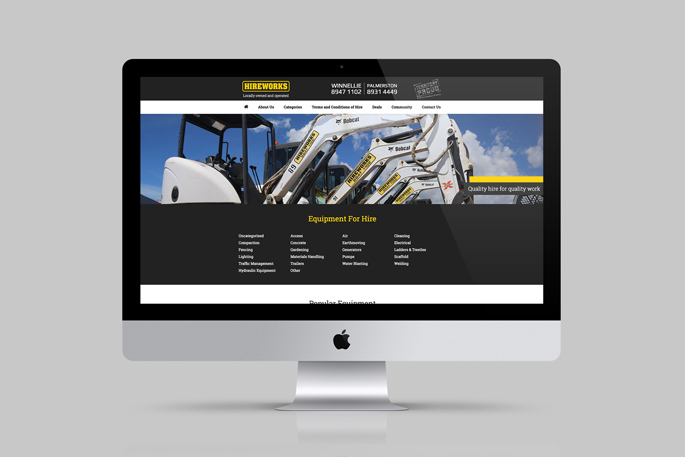 We designed and developed an e-commerce solution to showcase all of hireworks products and services, including a responsive, modern site. 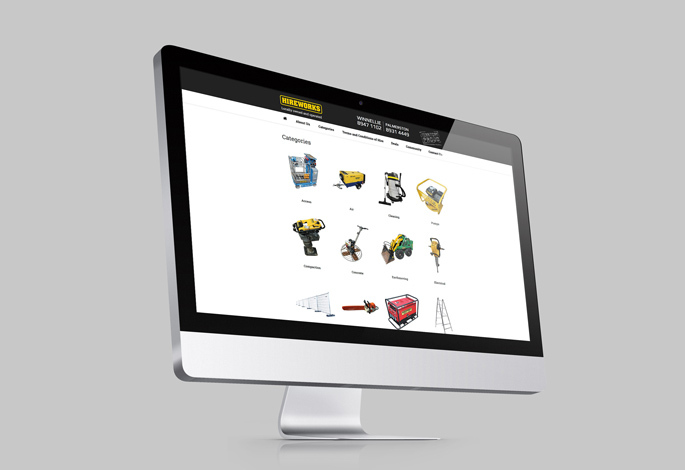 The catalogue of equipment includes data sheets and extra information about each individual product, we also photographed their business and products to showcase on their website and throughout their marketing material.